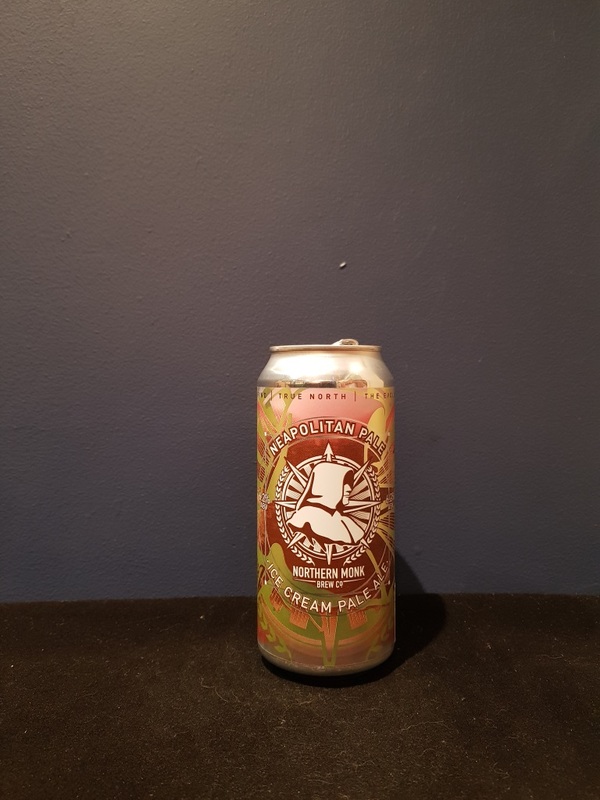 Beer #2849 is a pale ale brewed by Northern Monk in Leeds, U.K.. This is a sweet and ice creamy affair, clinging to just the right side of too sweet, with not so subtle chocolate and strawberry in the foreground and some malt in the background. Very good though! The bottle size is 440ML with an alcohol content of 6.20% (containing approximately 2.20 AU / 2.70 UK standard drinks), and it costs $7.83.